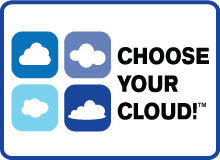 Have you experienced system downtime? Would you be interested in reducing restore times even more? By booting from a USB Flash Drive, rather than a CD, the boot period will be significantly reduced when using UBDR. 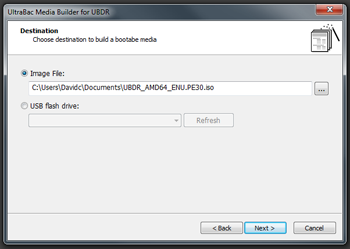 To change your boot media, launch the UltraBac Media Builder and change the destination from Image File to USB Flash Drive. The Builder will handle the entire configuration of the drive, and it will require no further user manipulation to perform the boot from the USB key.